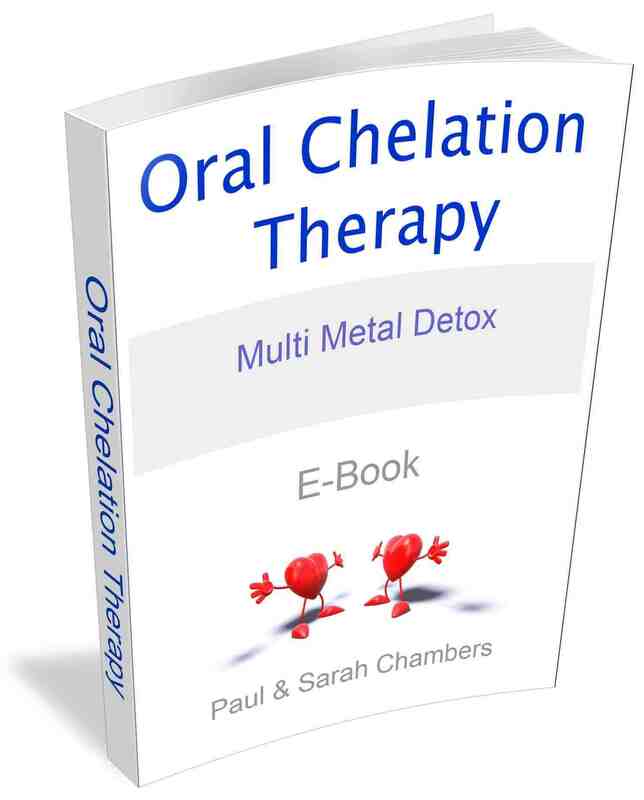 Getting rid of parasites has a knock on effect in assisting your body to re-balance. Parasites live and thrive within your body and they are really good at mimicking other health issues and produce symptoms, that in general doctors do not detect. Parasites eat nutrients from the food you eat and replace it with their waste products, which then turns toxic. 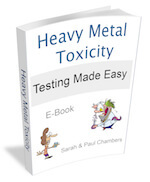 Parasites waste matter cause serious affects on your health. 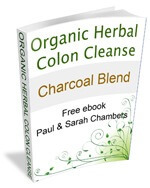 If you are suffering with symptoms that your doctors or health practitioner can’t explain then it is worth considering a herbal parasite cleanse. 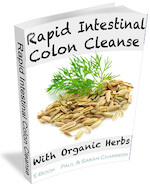 If your symptoms include any of the following you may like to get rid of any potential parasites with the best natural parasite cleanse possible. 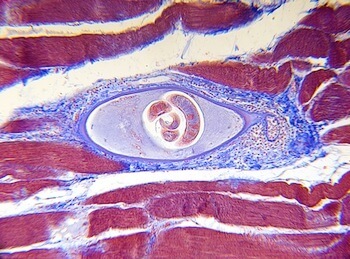 The Trichinella spiralis worm spreads to other animals or humans when they eat undercooked or raw infected meat, mainly pork. 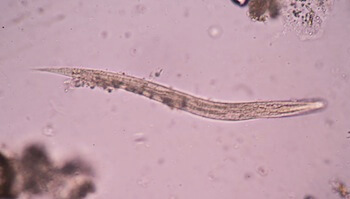 Trichinella spiralis is a nematode parasite and the disease it creates in humans is called trichinosis. These symptoms are just a few of the list of symptoms that can be caused by parasites and worms within, and on the body. Parasites cause havoc. Conventional doctors are not able to identify parasites as the root cause of symptoms. Even after multitudes of tests it can still be difficult to be given a satisfying diagnosis, let alone an effective cure. There are various tests that can be done for the presence of some parasites, but testing is not always accurate because of the different stages of a parasites life cycle. How likely are your health problems being caused by parasites? It's not easy to determine exact statistics. However, we do know that parasites are found everywhere and they can enter your body through insect bites, spending time around children, eating raw meat, petting your dog, gardening, and even kissing. Parasites and worms in humans are incredibly common. In addition, all they need to stay alive is the food and drinks you consume. So, by simply eating, you're keeping those little lodgers thriving, without even realising it. While parasites are living inside their host they release nasty toxins into your body, parasite also poo! Herbal parasite cleansing what is involved? Our Organic herbal parasite cleanse involves taking three different herbal capsules over the period of 16 days, which is the total life cycle of parasites from egg to adult. It is important to kill them at each stage. Dietary changes are a choice, but if you can eat foods that parasites don't like. All these food help your body to create the environment that causes parasites to move out. Get ready for some big, positive surprises. Getting rid of parasites and worms after living with exhausting symptoms for decades can be a massive relief and an even bigger energy boost. 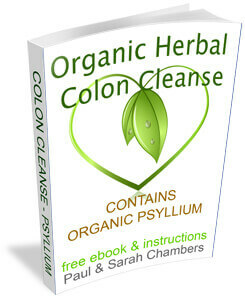 If you're one of those unlucky individuals to have been labeled with the diagnosed of IBS (irritable bowel syndrome), you might be pleased to discover that, even though the doctors say there's no cure, a herbal parasite cleanse can actually be an extremely helpful start on the road to your recovery. 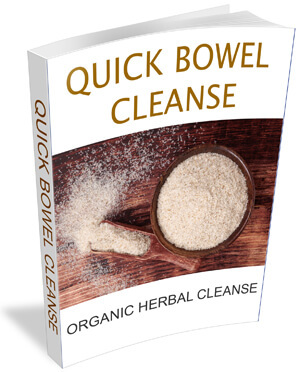 You can gain more health benefits by following your parasite cleanse with an organic herbal colon cleanse and clear out your whole digestive system as well. If you have been suffering from imbalances in your mental state, emotions, mood, or have chronic fatigue, a parasite cleanse may be the answer to helping restore your body's balance as well as helping to clear up particular symptoms. Our 16 day herbal parasite cleanse can free up your energy and provide you with greater focus and clarity. Our parasite cleanses made from organic herbs, each cleanse is made up fresh to order. We use only the best quality fresh ground certified herbs and spices, and they smell wonderful. 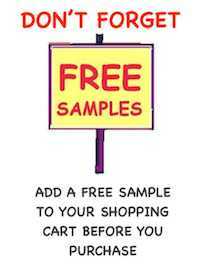 Help yourself to better health; it can't get any better than that.